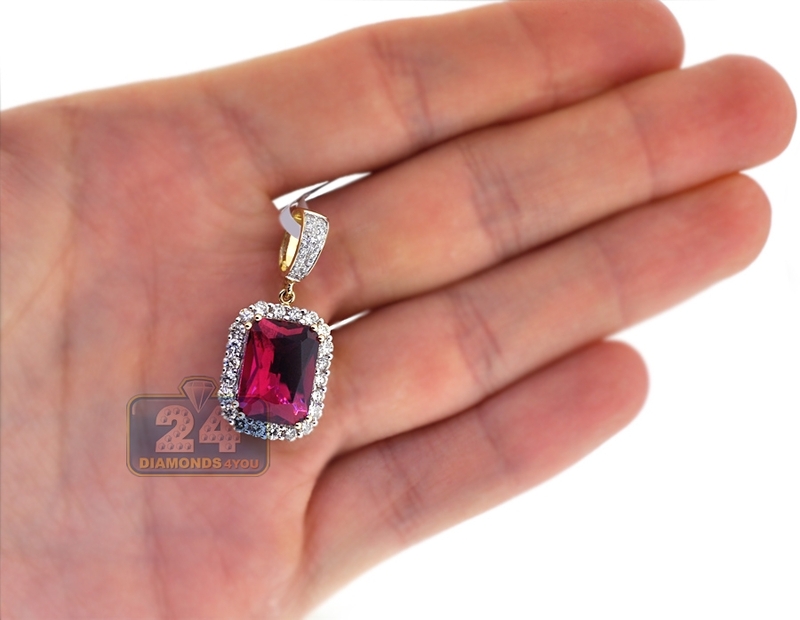 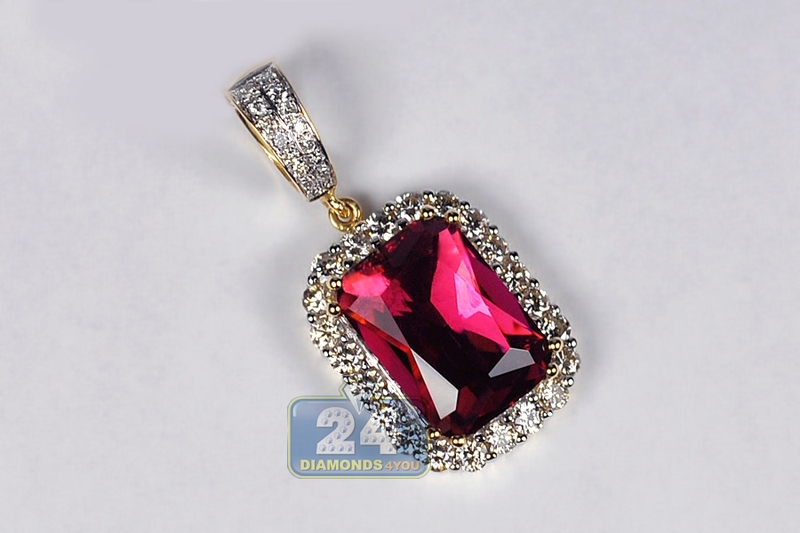 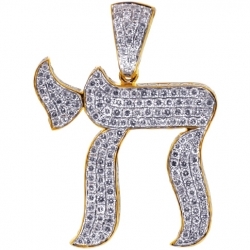 Our stunning diamond ruby pendant can be stylish novelty in your jewelry collection! 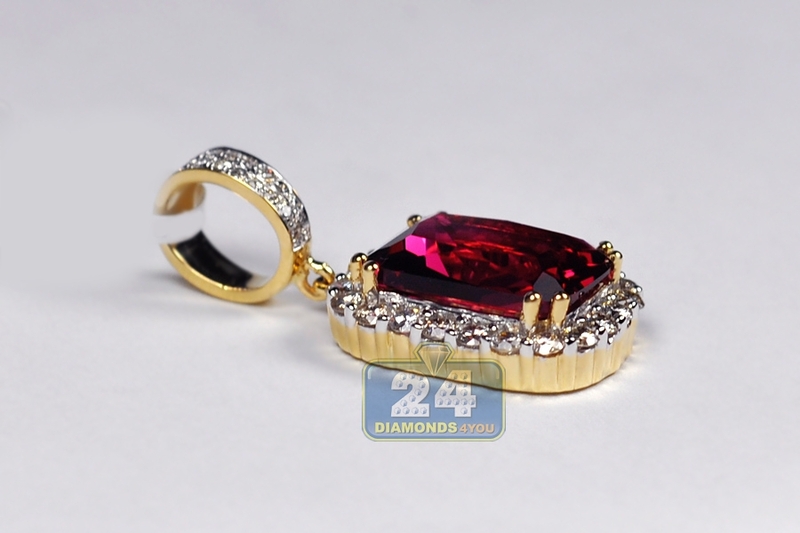 Masterly produced from lustrous 14k yellow gold, it has large natural ruby of 9.00 carats in the center that surrounded by 1.00 carat of lustrous white round brilliant-cut natural diamonds. 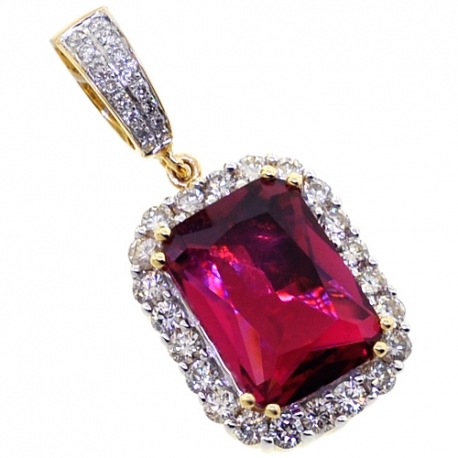 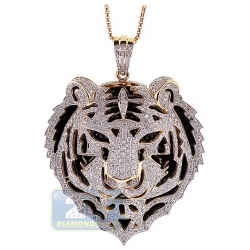 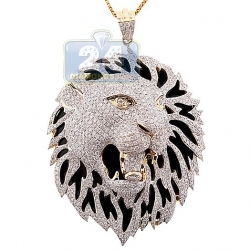 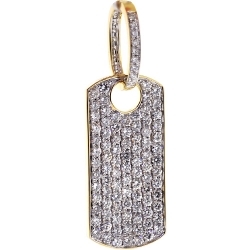 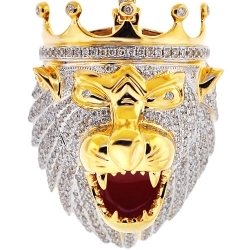 The bail also sparkles with diamonds, and can fit the chain up to 5 mm in thickness. 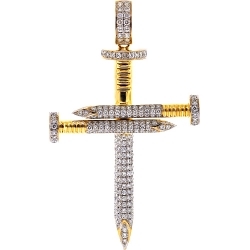 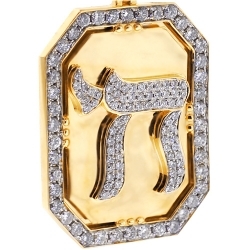 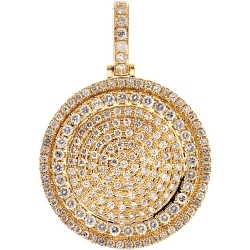 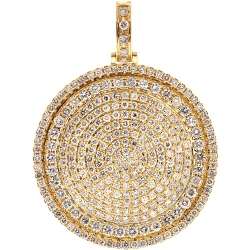 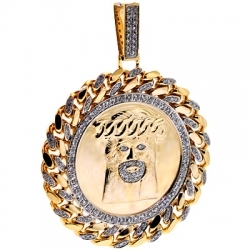 Men's drop pendant has total height of 32 mm, and the frame is 19 x 15 mm. 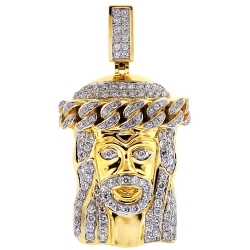 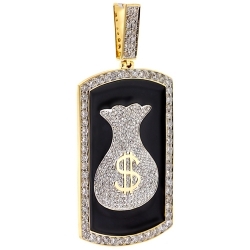 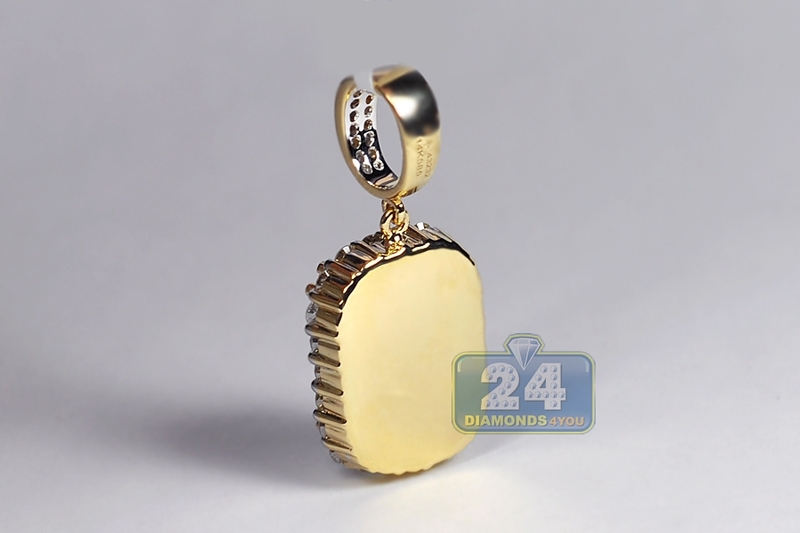 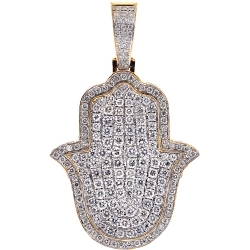 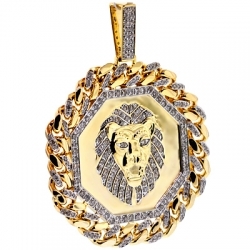 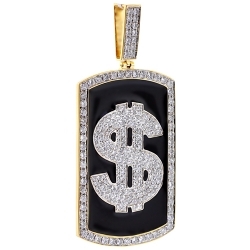 Make an unforgettable statement wearing this handsome gemstone pendant!